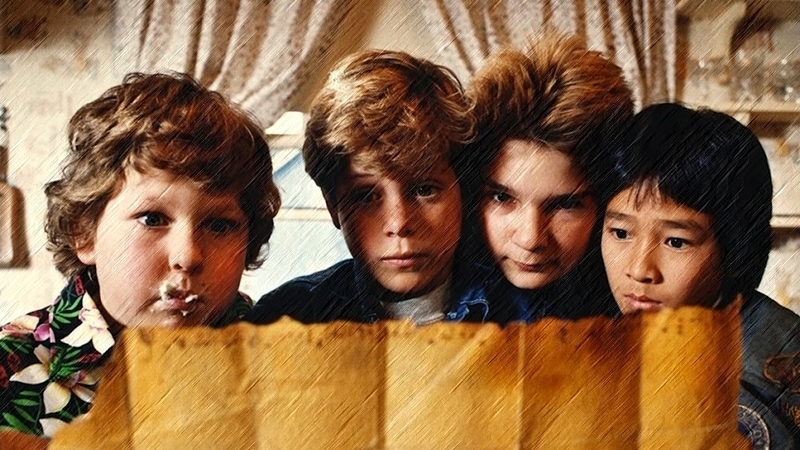 Originally released on 4/18/14, Mike and Adam review one of the biggest hits of the 80’s “THE GOONIES” while also throwing in a review of ONE OF THE FIRST Coliseum Video releases “BLOOPERS, BLEEPS and BODYSLAMS” from the WWF! Travel back to the middle of the decade with the Jury! 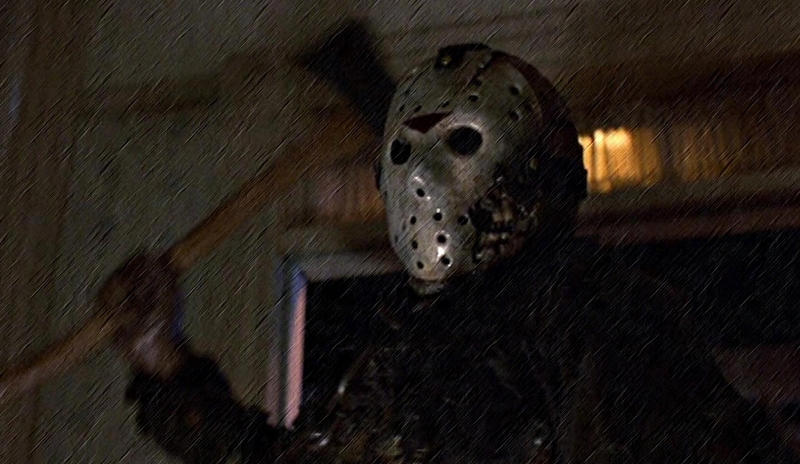 The Jury dives back into the Friday the 13th series as they review Part 7 “The New Blood”. 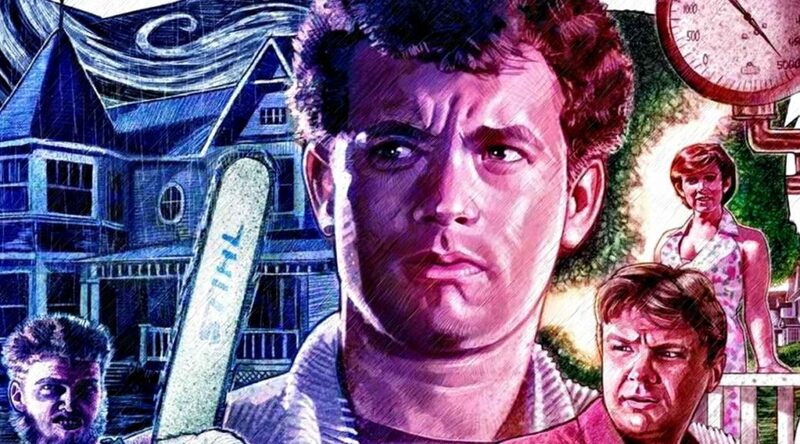 Travel back to 1988 with the guys and see if this installment stands up to the rest!! Also, the Intro segment to Ep. 149 is available via Videocast! Click the link below for the FULL episode, or the YouTube link at the bottom for the Intro Videocast! 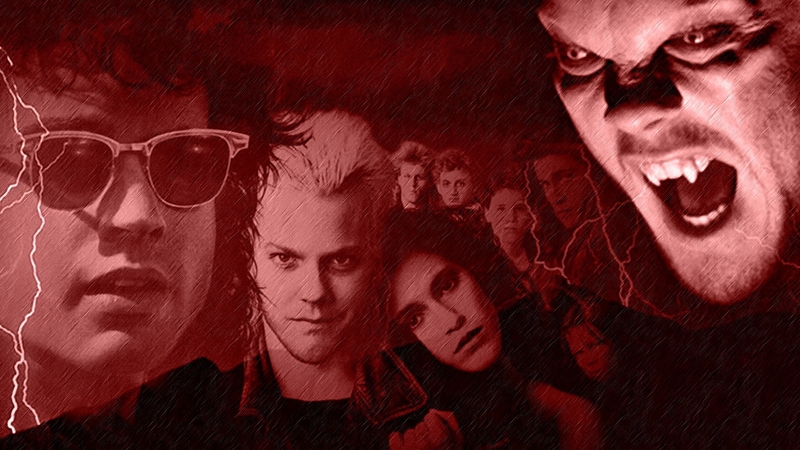 In the early days, the Jury would squeeze both a Horror AND Wrestling topic into one episode. On this CLASSIC episode originally released on 12/13/13, they do just that. 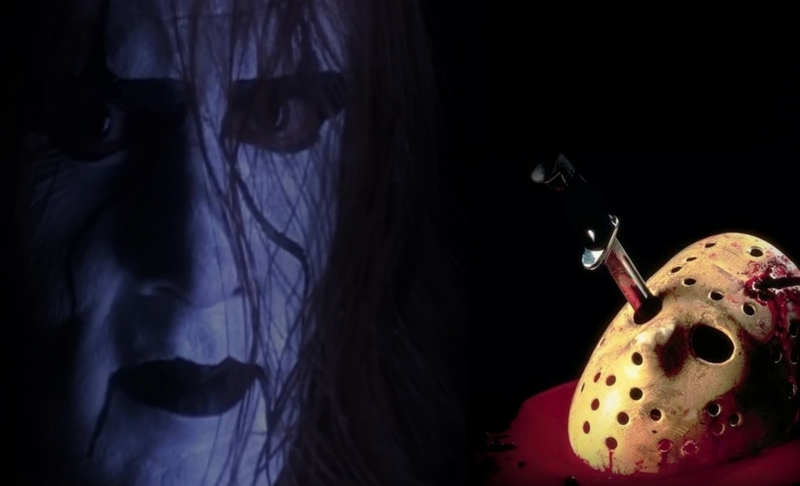 Mike, Adam and Sydney review 1984’s Friday the 13th: The FINAL Chapter (the Corey Feldman one) and WCW’s Starrcade 1997 (the Sting/Hogan one). Sit back and enjoy.